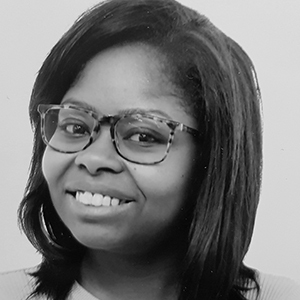 Audrey Bisalu graduated in law at Louvain-la-Neuve University in 2017, with specialisation in business law. She studied in Paris 2 Panthéon-Assas University and obtained a degre in OHADA law (Organisation for the Harmonization of Corporate law in Africa) and in African international economic law. She is now studying an executive Master in finance at Ichec Brussels Management School.